Nicolas De-Meyer was named in an indictment unsealed Wednesday in U.S. District Court in Manhattan. The indictment says De-Meyer worked for an "individual who collects rare and expensive wine," without naming the person. The individual is Solomon, according to a person familiar with the matter. 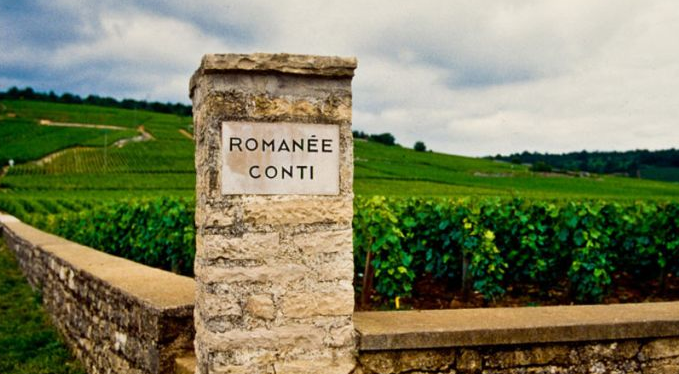 The theft reportedly included seven bottles from the French estate Domaine de la Romanee-Conti, widely considered "among the best, most expensive and rarest wines in the world," according to the indictment. Solomon has a 1,000-bottle wine storage area in his Manhattan residence. In all, Solomon's former assistant, who was employed from 2008 to late 2016, when the theft was uncovered, stole hundreds of bottles, prosecutors said. The wines De-Meyer is accused of stealing and selling include bottles of DRC, a top Burgundy. The seven bottles of DRC that was stolen had previously purchased for $133,650, prosecutors said. As Bloomberg adds, "the indictment doesn’t specify the vineyard, vintage or size of the bottles that Solomon's assistant is accused of stealing. But standard bottles of the quality mentioned above go for about $20,000 apiece, placing them in the top tier of wines." De-Meyer is accused of using an alias, "Mark Miller," to sell bottles to a North Carolina-based wine dealer. De-Meyer’s regular duties included receiving wine shipped to Solomon’s Manhattan apartment and transporting them to his boss’s cellar in East Hampton, New York.